SVN’s 7-Phase Evaluation Program focuses your thoughts and preparations on substance over style. SVN helps you develop meaningful answers to all of the fundamental questions every potential investor will ask about your startup. SVN’s team of auditors, editors and evaluators provides comprehensive feedback throughout every phase of the program. Receive detailed reports with the actionable feedback needed to take your stand-alone presentations to the next level. SVN’s interactive process delivers the insights needed to polish your investor pitch. Your optimized Executive Summary can be used to effectively promote your startup to angel groups, incubators, accelerators and every potential investor. Stand out from the crowd and make a GREAT first impression with an optimized executive summary for your startup. SVN’s 15-section Executive Summary covers every essential topic you need to address. SVN’s ‘O-C-R’ sequence helps structure and showcase your (in)credible plan for success. We give you the objective feedback you need to hear… ‘want’ it or not. Receive investor insights on your pitch BEFORE engaging potential investors. Participate at your convenience from any internet connected device. You control the pace and we match it; allowing you to finish when you want to. SVN improves your odds of selection and ROI from participating in other programs. 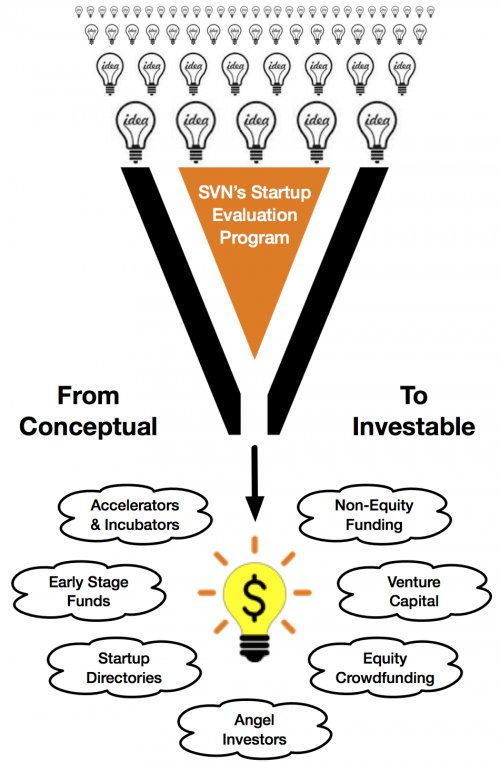 Quality startups are promoted to investors by SVN’s marketing team and resources. 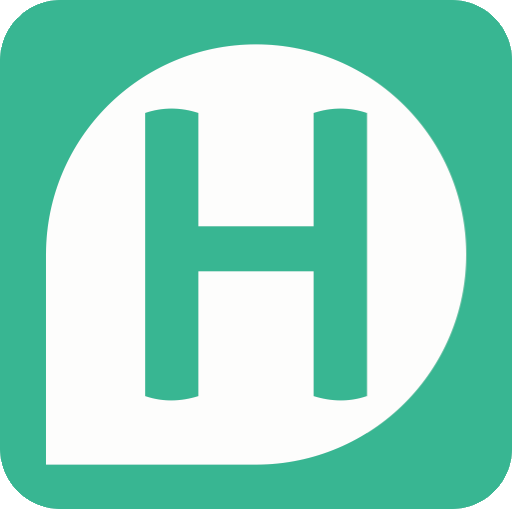 No backend costs to dilute your hard earned investment proceeds. We let you keep all your equity for when you really need to ‘spend’ it. Register for a Program today!